In short the answer is no. For years recruiters have put a lot of faith in candidates coming from the UK, seeing UK experience as world leading for any Category role. Whilst the UK is still a rich source of category talent, the last 18 months has seen an increase in the strategic capability of local Category Managers. Companies have invested in their Category teams seeing the importance of Category and insights as a way to bridge the gap between sales and marketing and deliver for retailers. In the past Australian retailers hadn’t invested enough in the analytical tools needed to drive insight from a large and rapidly growing scan data. 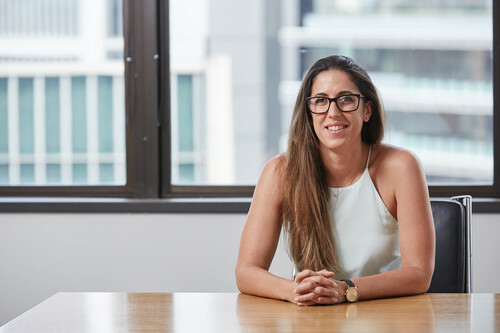 Woolworth’s partnership with Quantium and the growth of its own Category Marketing team under Sue Temple is a great example of positive change and has meant suppliers have to significantly raise their game in Category. Even smaller businesses are investing in data and developing stronger and more influential Category functions. They don’t have the resources of a large or global FMCG but they often have intimate knowledge of a niche and are nimble in terms of taking insight and translating it into a commercial growth plan; which retailers love. The knock on effect of this is that Australian candidates are catching up with their British counterparts. We are hearing less and less from clients that all they will look at is a candidate with UK experience. Helping with the flow of talent, is that increasingly, Category Management as a career is attracting some of the brightest commercial talent who recognise that it can open up career opportunities across sales and marketing. Category isn’t just about analysing data anymore. Category Managers are client facing, build relationships, develop smart plans, understand the customer, shopper and consumer and it’s this range of skills that translate well into National Account Management and Brand Management. So, the talent level has stepped up and will continue to in Australia. There will always be a place for international candidates in the Australian market but it will become harder for those candidates when coming up against candidates with Australian experience.